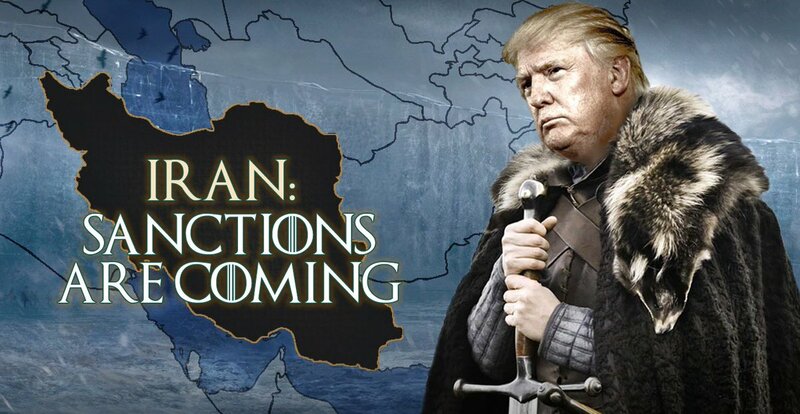 Looks like the Trump Administration will reinstate all sanctions against Iran - possibly as early as Monday. And I say good! George W. Bush identified the Axis of Evil but only Trump seems to be doing something about both North Korea and Iran.